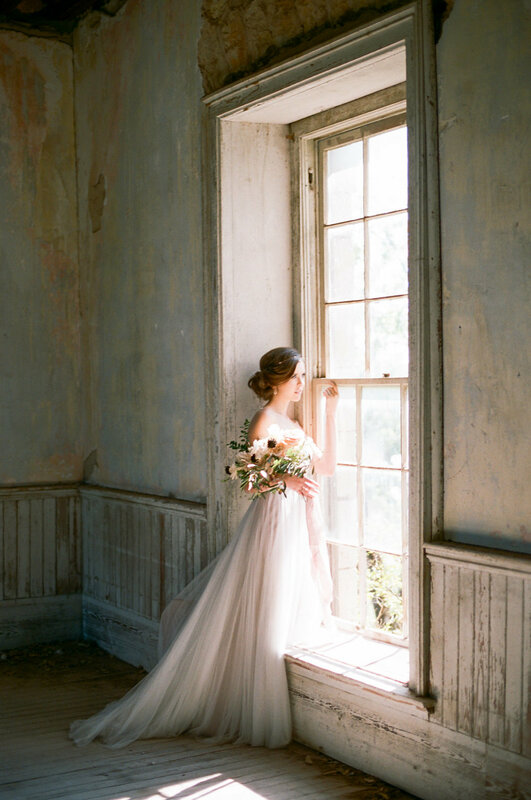 Texas-based, naturally lit fine art photography--both film and digital--by a wife, mother, and formally trained painter whose art training uncovered "the ability to see the beauty in every detail of a wedding day" and a "God-given gift of capturing people's emotions and memories." 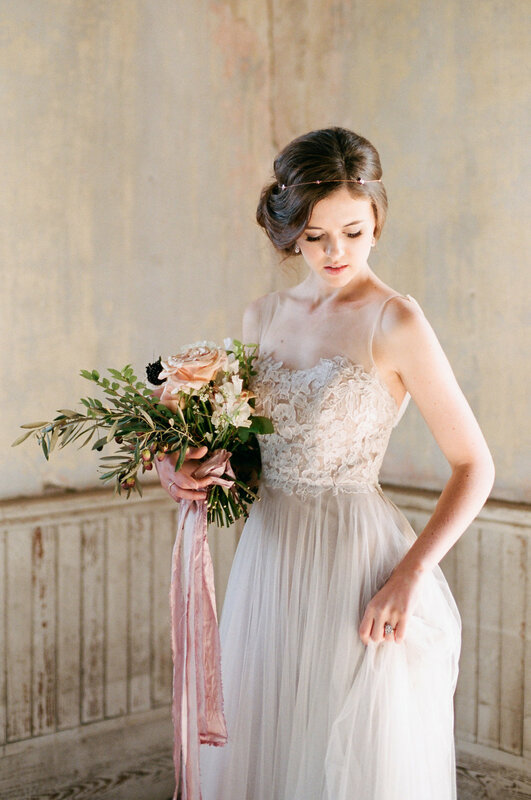 Featured on: Magnolia Rouge, Grey Likes Weddings, and Ruffled Blog. Meet owner Rebecca Fougerousse, discover which painters inspire her images, and see more of her work in our Vendor Spotlight.